THE WOODLAND WELFARE MANIFESTO & BLOODY DREADFUL 5 are now on SLGPUBS.COM! THE WOODLAND WELFARE MANIFESTO is now available directly from SLG Publishing! You can download it in EPUB, PDF and CBZ formats for only $2.99, or buy yourself a print copy for $6.95! CLICK HERE TO GO TO SLG’s NEW RELEASES PAGE! Tell ’em Crazy Rabbit sent ya! Also available digitally? 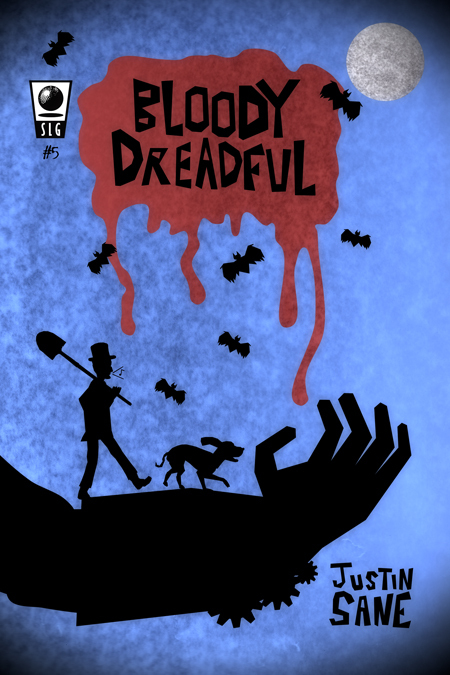 BLOODY DREADFUL #5! The first half of a new story, “To Your Health”, begins here! CLICK HERE TO SEE GRAB IT ON COMIXOLOGY or CLICK HERE TO BUY IT FROM SLG! 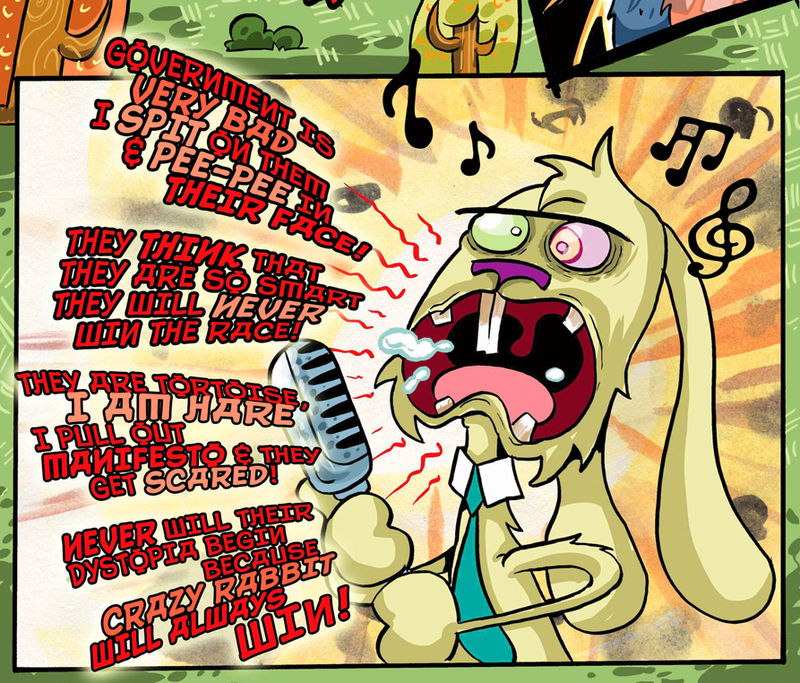 THE WOODLAND WELFARE MANIFESTO is now on ComiXology! Grab some cash any way you can, and get over to ComiXology.com! The revolution has been digitized! THE WOODLAND WELFARE MANIFESTO, the hilarious graphic novel by John Hageman Jr. and myself, is now available on the ComiXology app! CLICK HERE TO READ the first review of the new graphic novel written by me and illustrated by John Hageman!